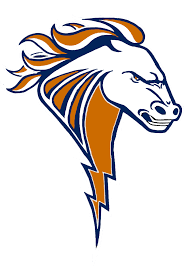 Welcome to the SHS Charger Website! Mandatory Clinic is required. Pick up applications today in Room B-103! 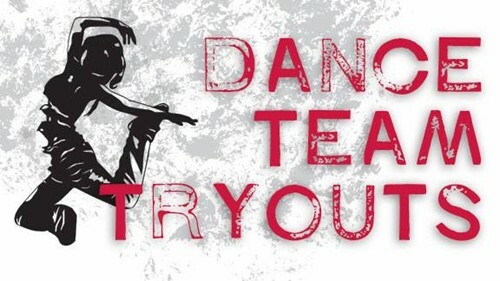 All tryout material must be turned in BEFORE tryout date to Coach Herron. Email: warren.herron@dcsms.org for addtional info/questions. Seniors must sign up to reserve their FREE ticket. See Mrs. Hatch in the library. Additional tickets can be purchased for $20.00 in the library for family and friends. Tickets will sell out, purchase early. Seniors can pick up tickets starting Monday, May 13th in the library. You must have a ticket to get into the brunch. Seats will fill up quickly on May 17th. Come early! For more information, stop by the Library and speak to Mrs. Hatch. Sign up for your class Remind 101 to receive all the latest updates for your class/grade. ATTENTION STUDENTS AND PARENTS: ACCORDING TO STATE REQUIREMENTS, STUDENTS HAVE ONLY 2 DAYS TO SUBMIT PARENT NOTES/EXCUSES TO THE FRONT OFFICE TO MRS. CLARKSON IN THE MAIN OFFICE. This an amendment to the information in the student planner.